Yu’e Bao, Alipay’s fast-growing mutual fund service that triggered an online finance craze in China, recently released some key stats after one year of operation. The fund claimed more than 100 million users and RMB 574.1 billion ($92 billion) in assets under management (AUM) at the end of June. 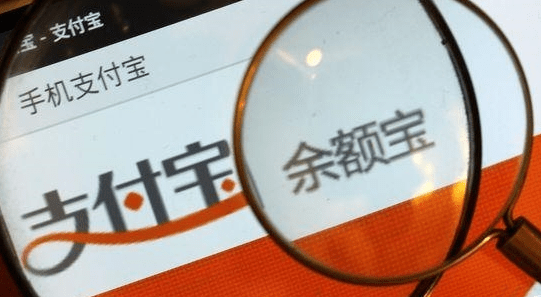 According to recent data from Tianhong Asset Management, Yu’e Bao ‘s fund management company that is majority-owned by Alipay, Yu’e Bao had an average annualized yield of 5.5% since its launch, generating about RMB 11.8 billion in investment income for users. Yu’e Bao ‘s AUM grew 6% in the second quarter, up from RMB 541 billion in AUM on March 31. Demographic patterns for Yu’e Bao users held steady, with young people under the age of 30 forming the bulk of investors, according to press release from Alipay. The average investment amount increased 17 % to RMB 5,030 from RMB 4,307. Yu’e Bao’s popularity has upended China’s traditional banking and financial sectors, as users transferred billions of Renminbi from their bank savings accounts to their Yu’e Bao accounts to earn a higher yield. Many of the leading Chinese Internet-related companies, like Tencent, Baidu, Suning, flocked to this sector to launch similar products. However, the appeal of similar online investment funds started to wane while their returns slumped from a historical high of near 8% on average at the beginning of this year to around 4% recently. But the yields are still higher than the returns from banks, which is around 3.3% for a one-year fixed deposits and 0.35% for current deposits.